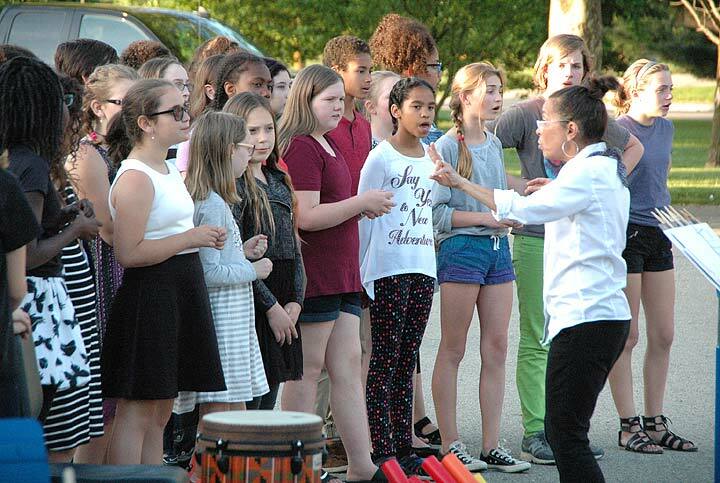 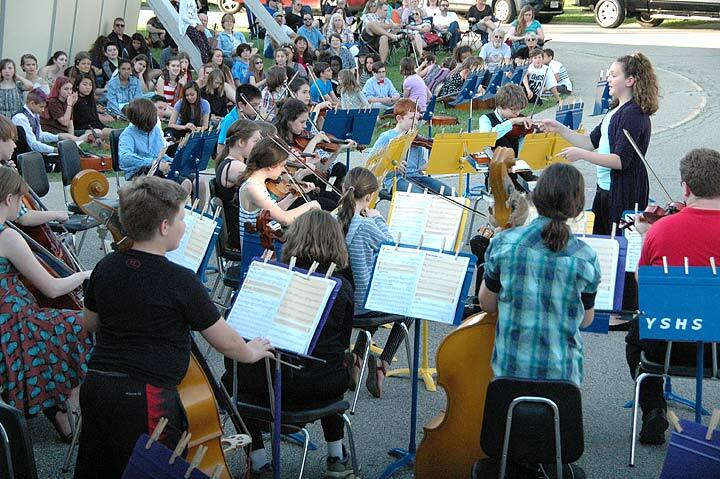 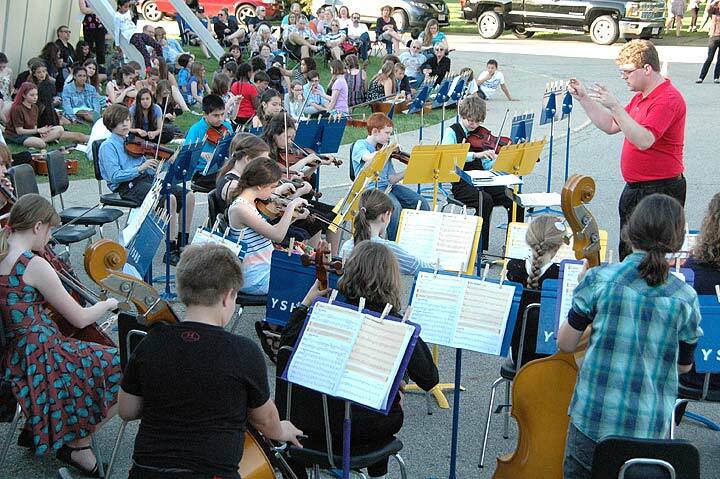 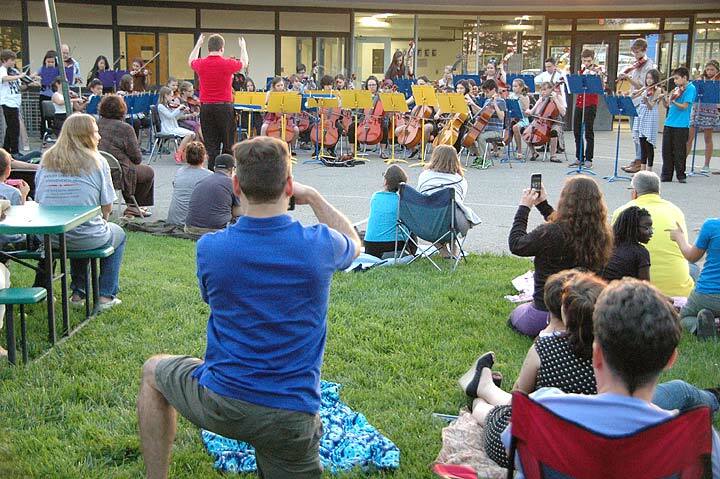 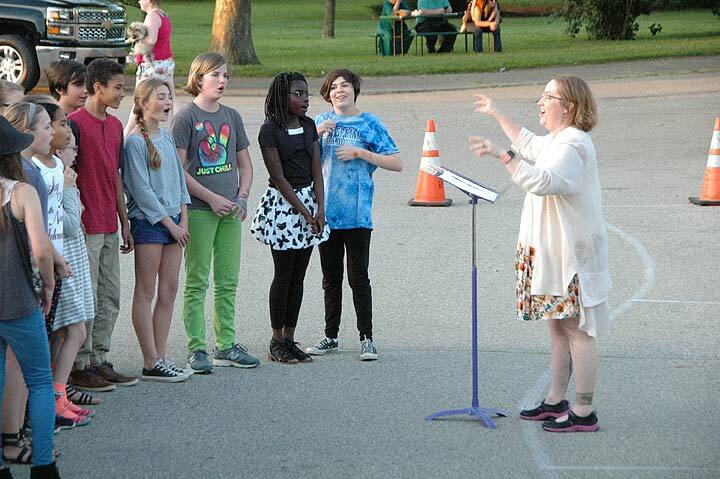 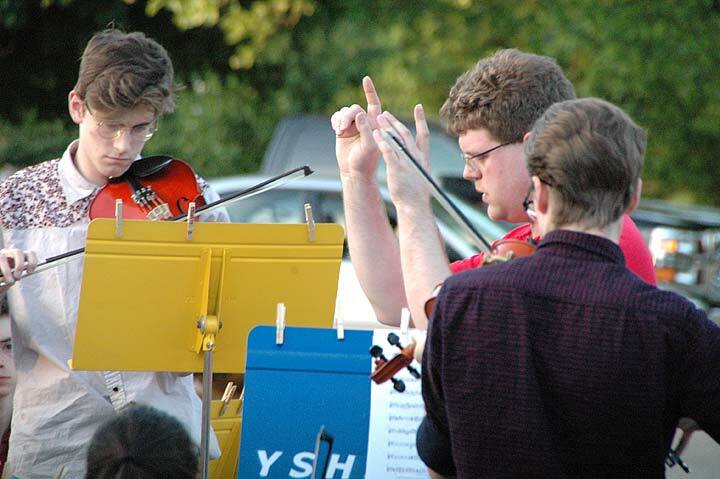 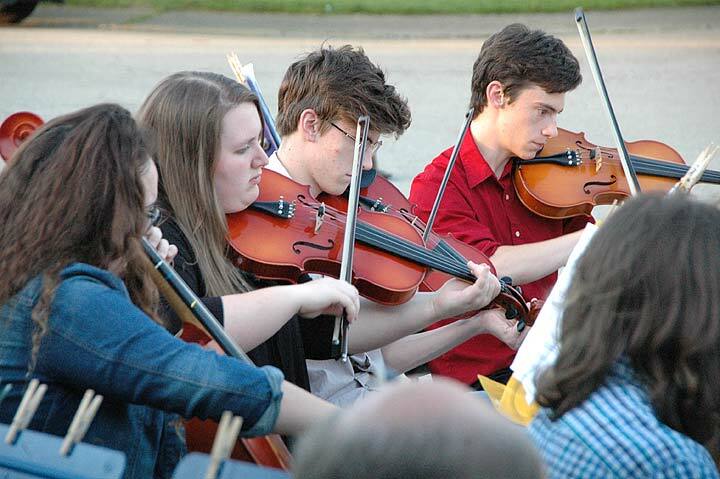 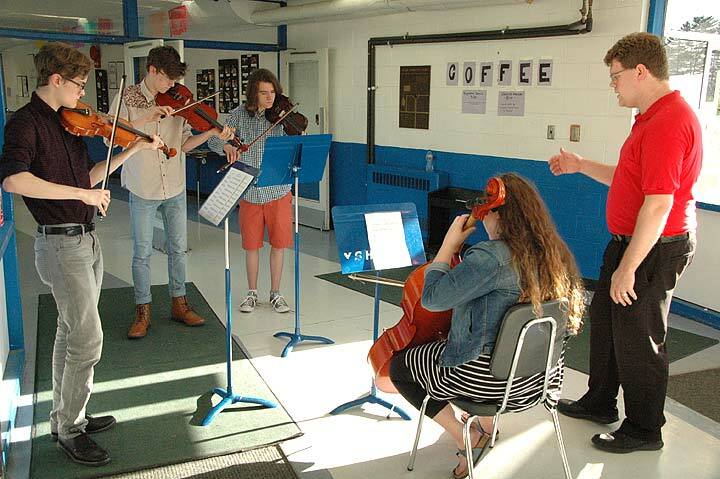 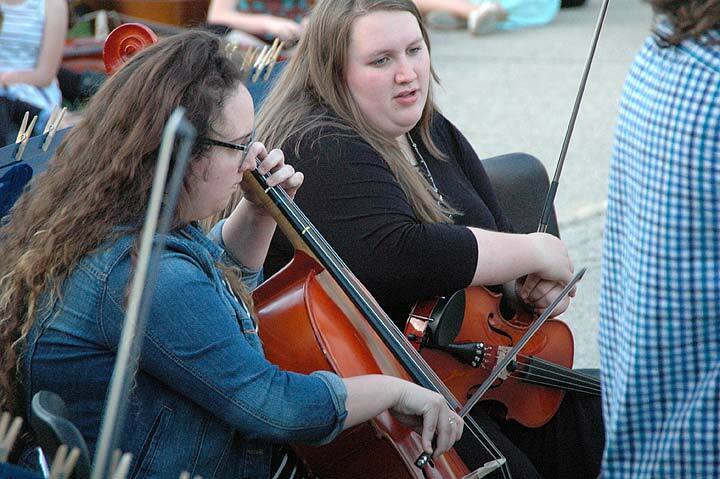 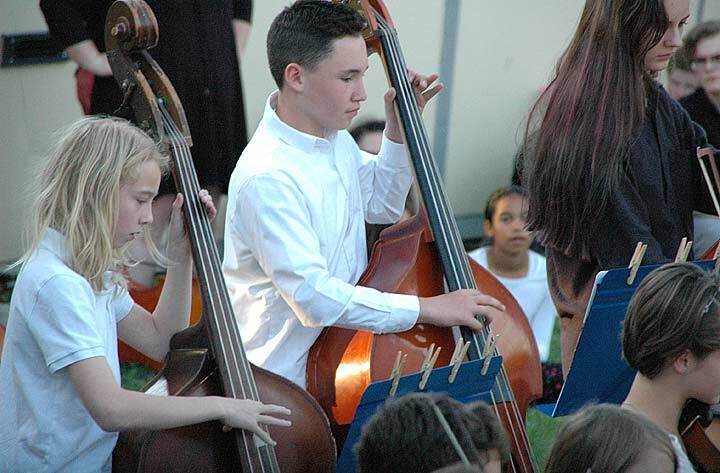 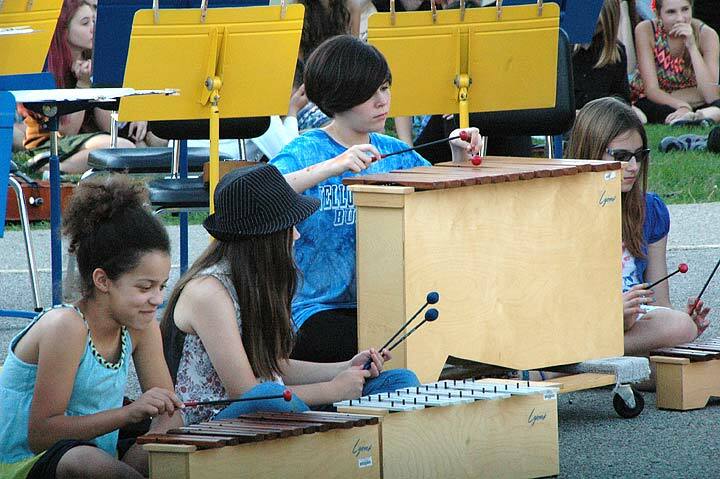 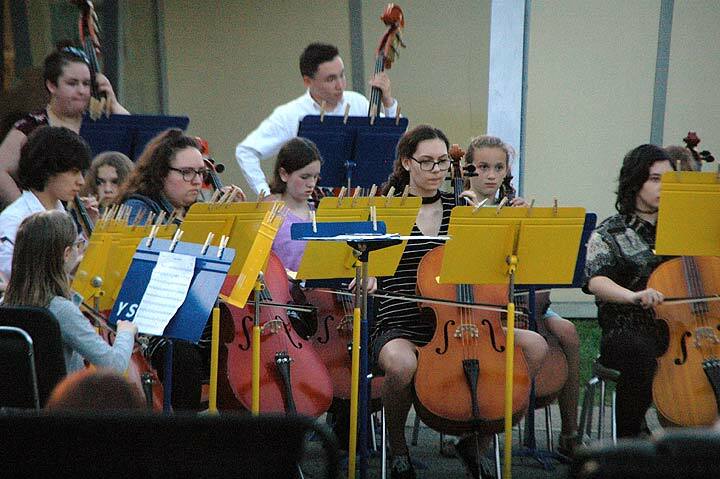 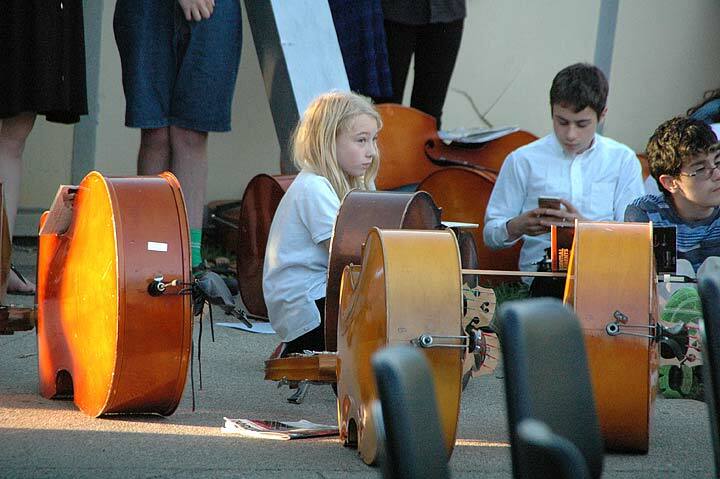 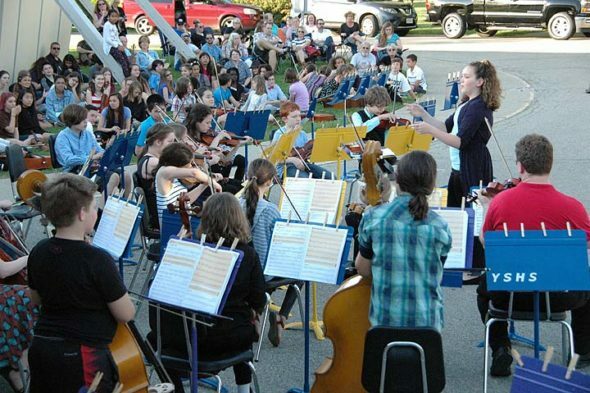 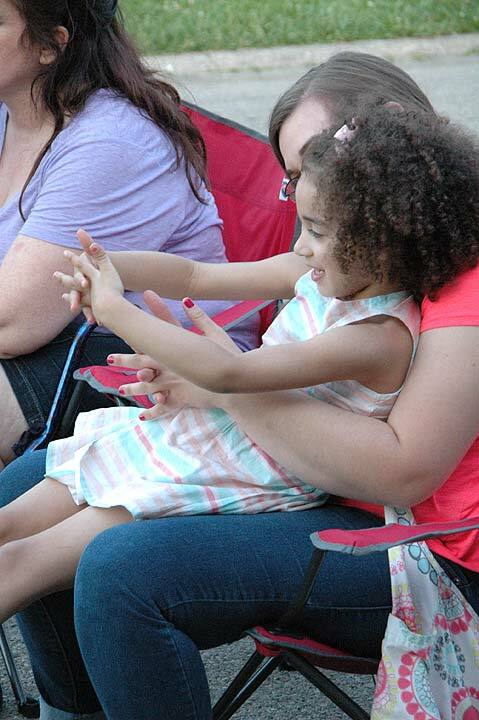 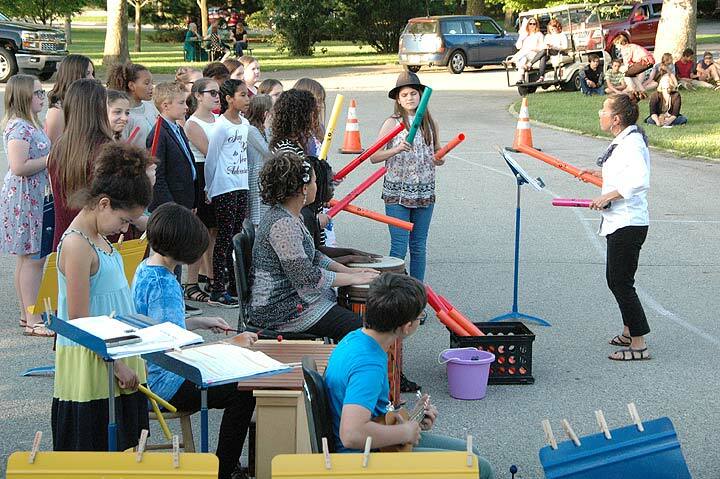 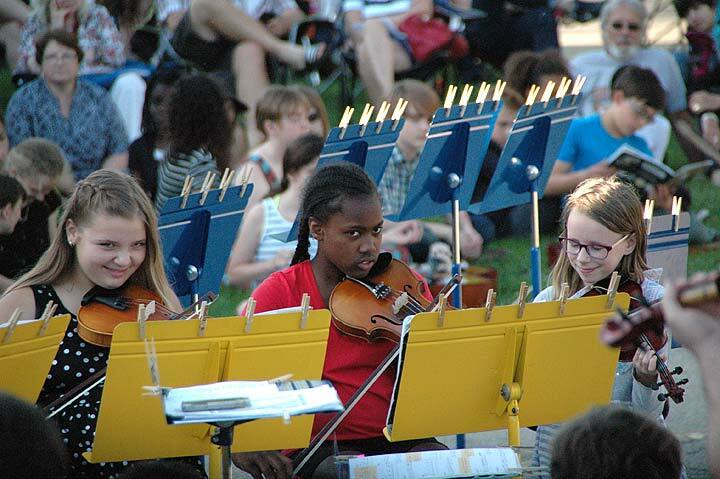 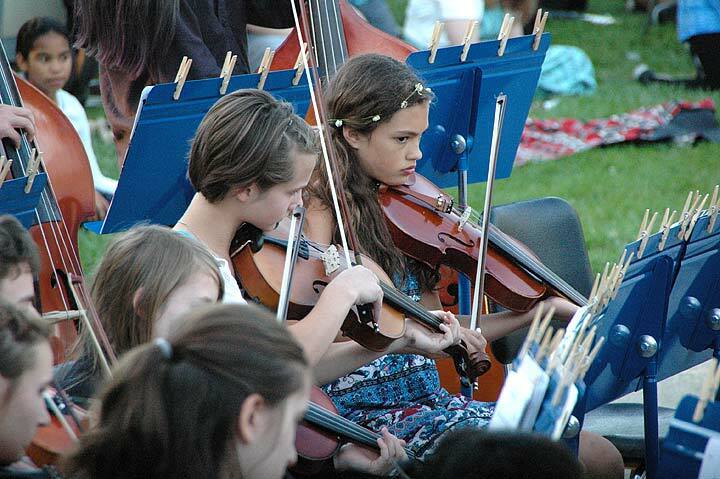 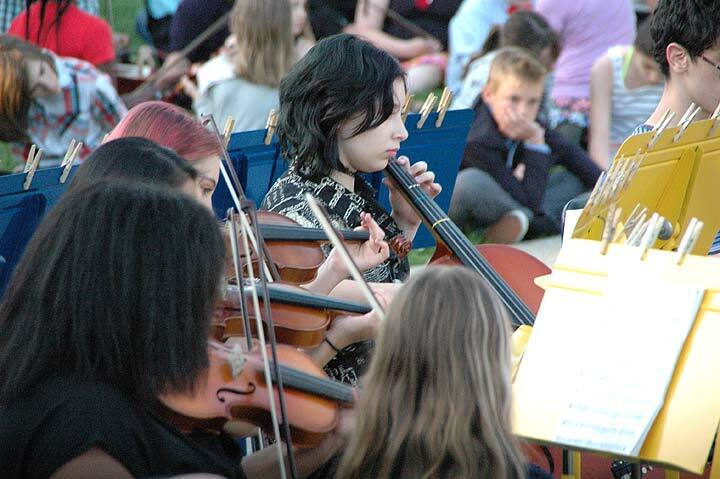 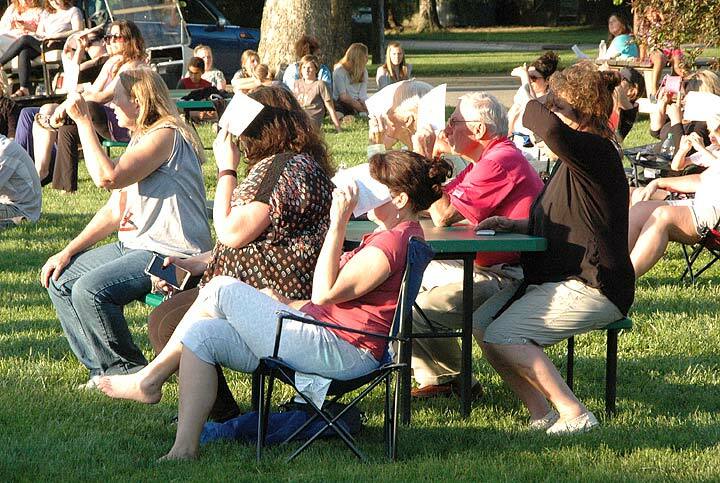 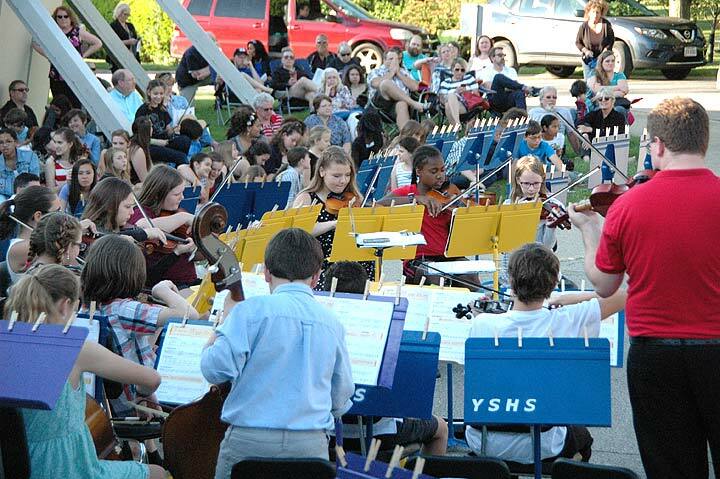 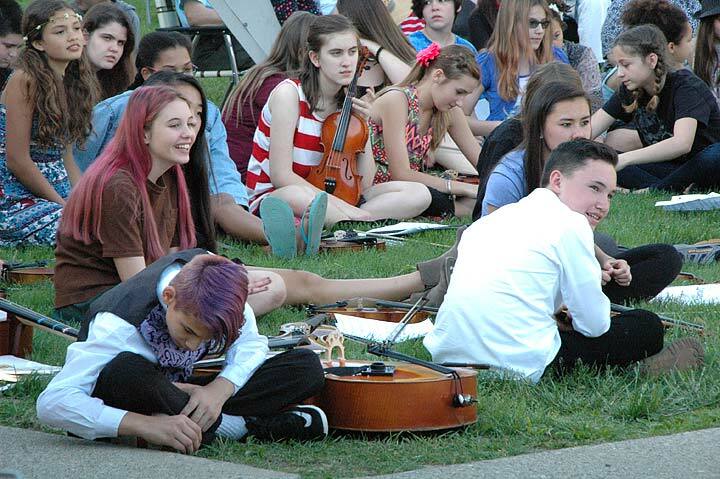 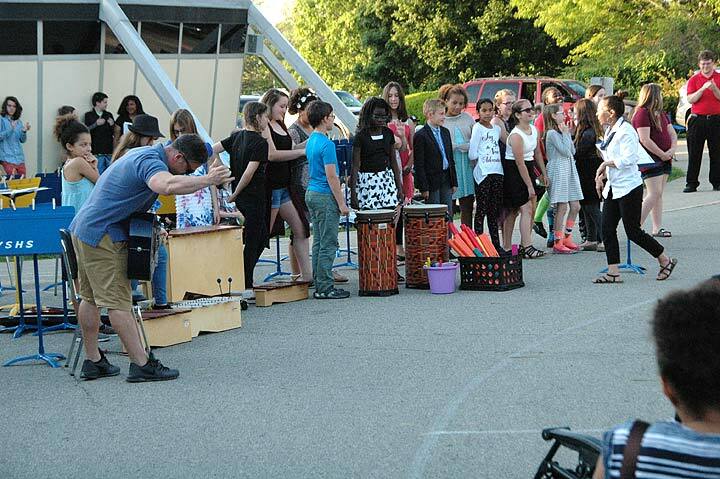 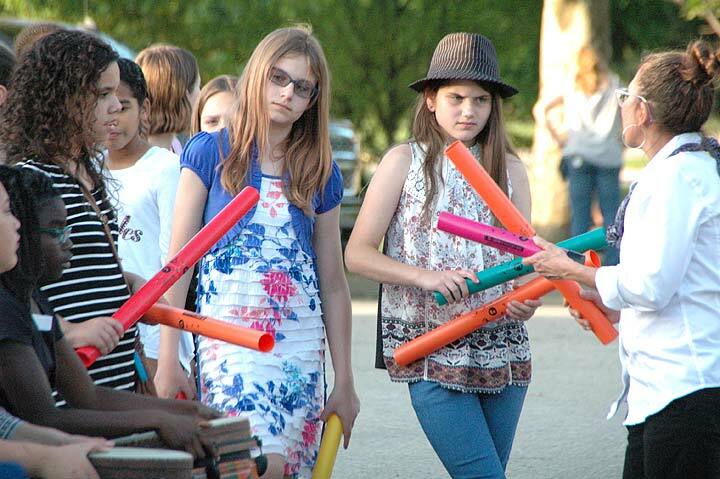 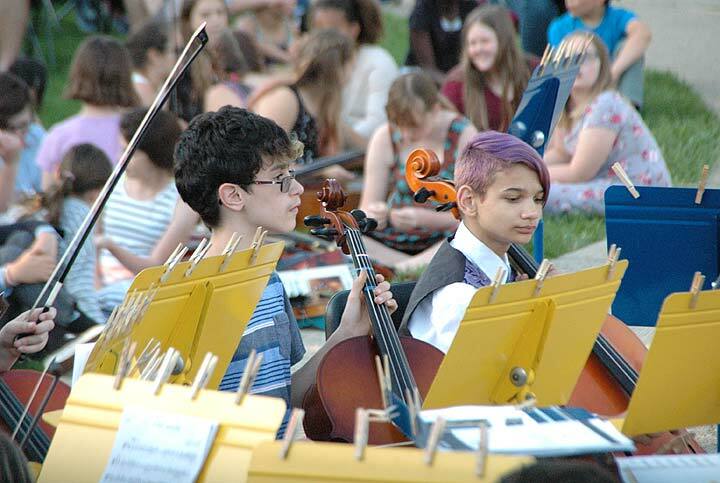 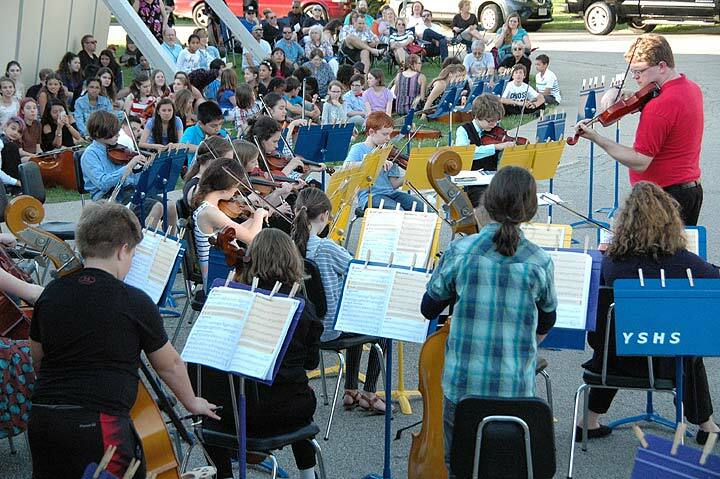 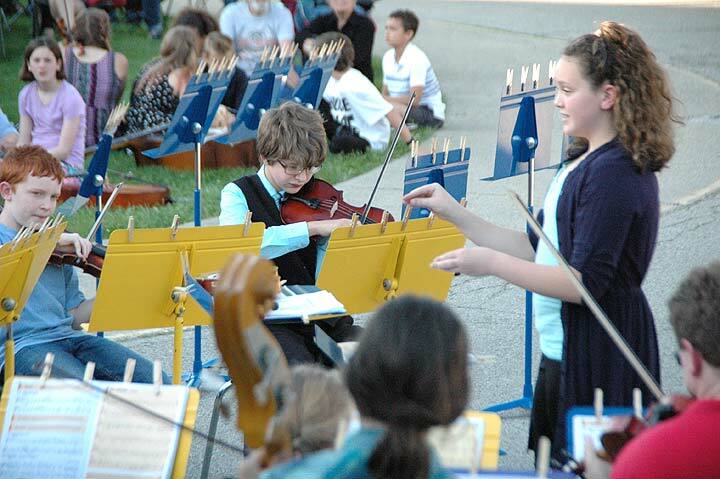 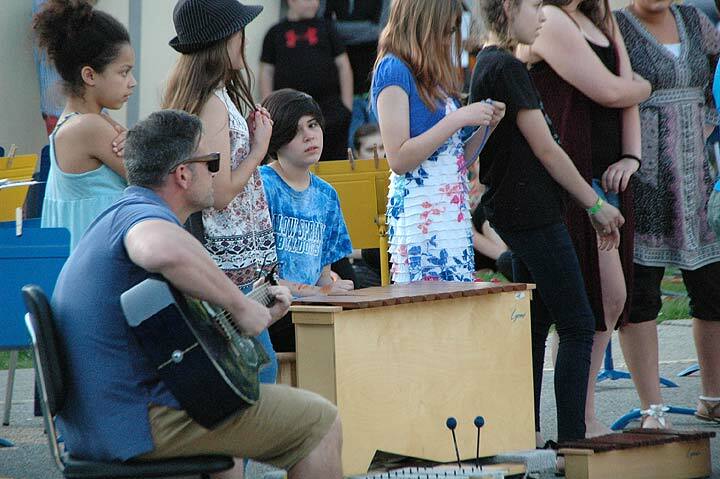 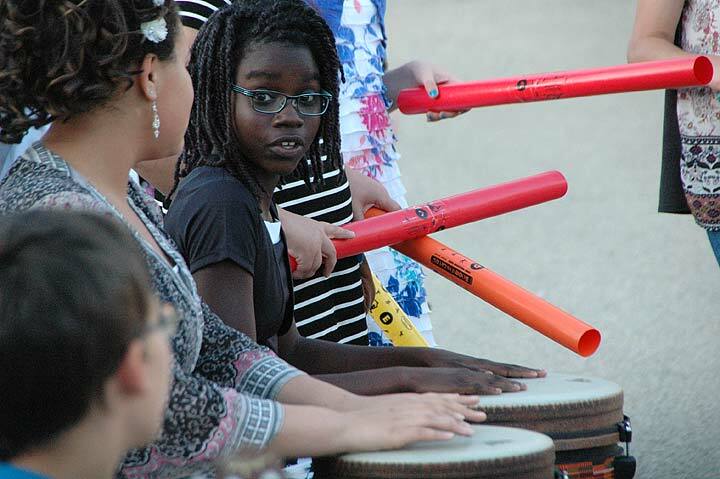 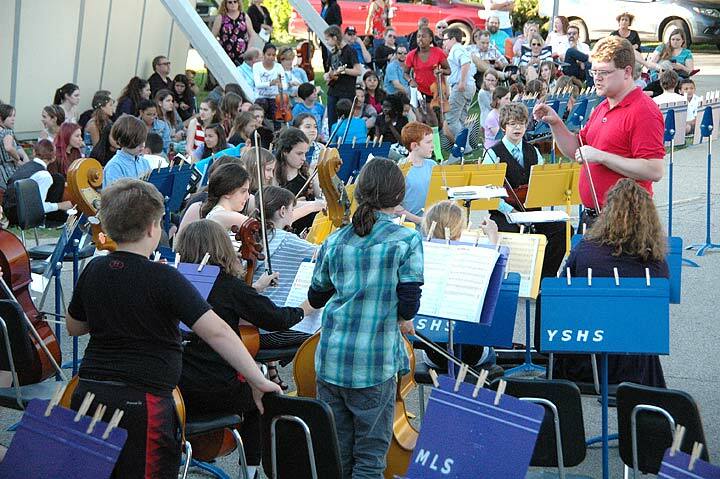 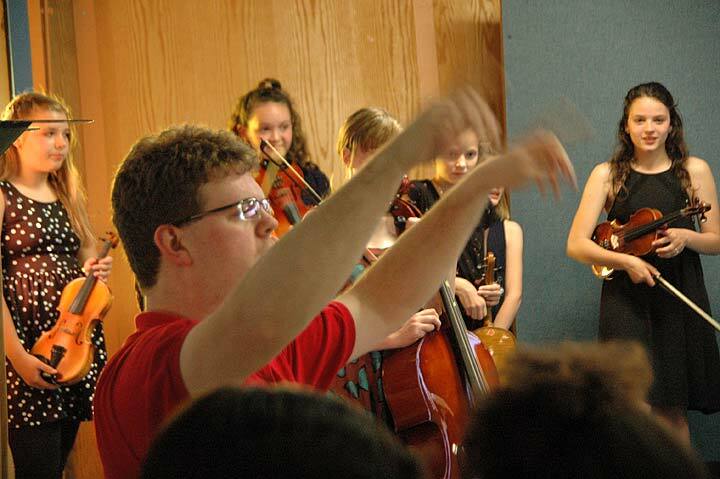 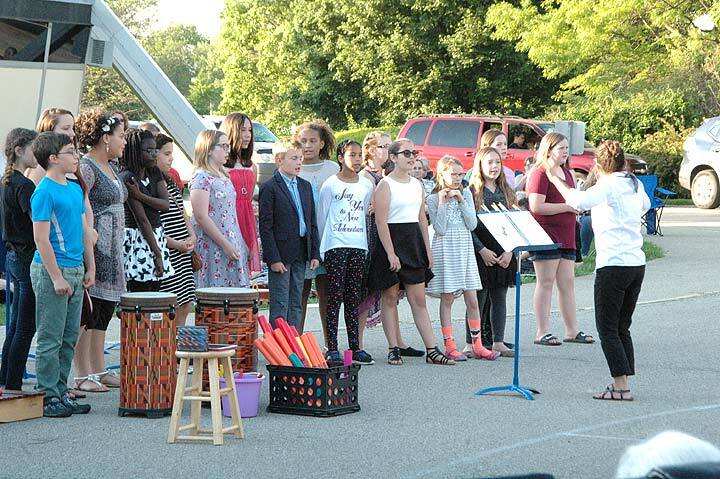 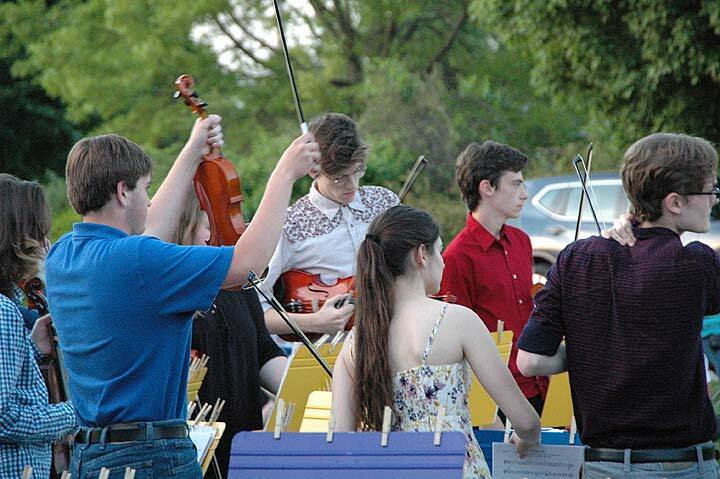 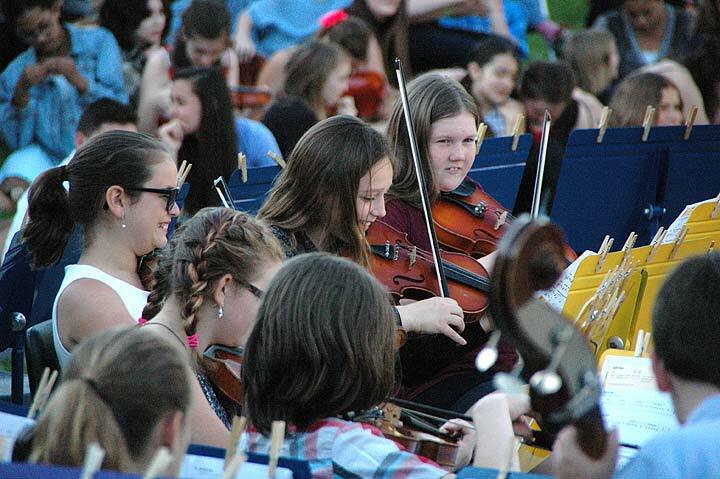 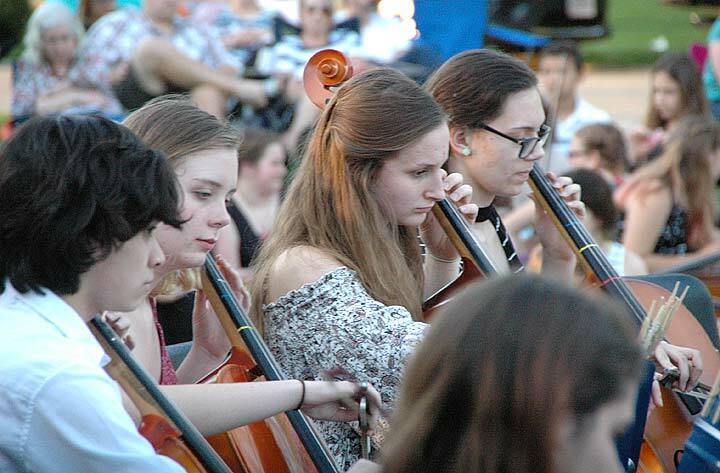 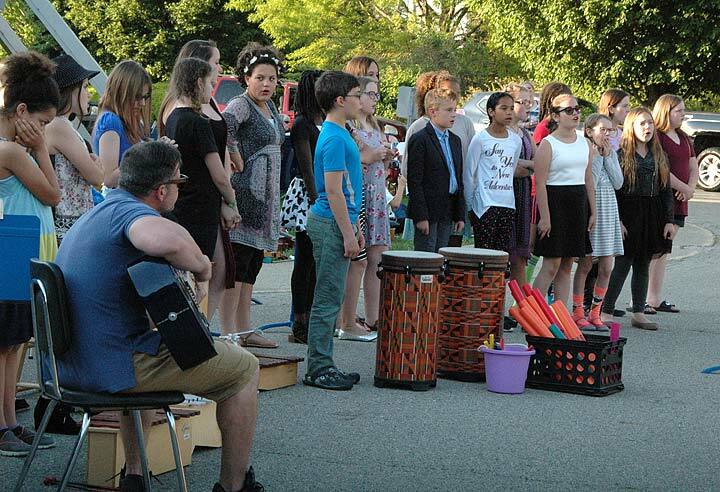 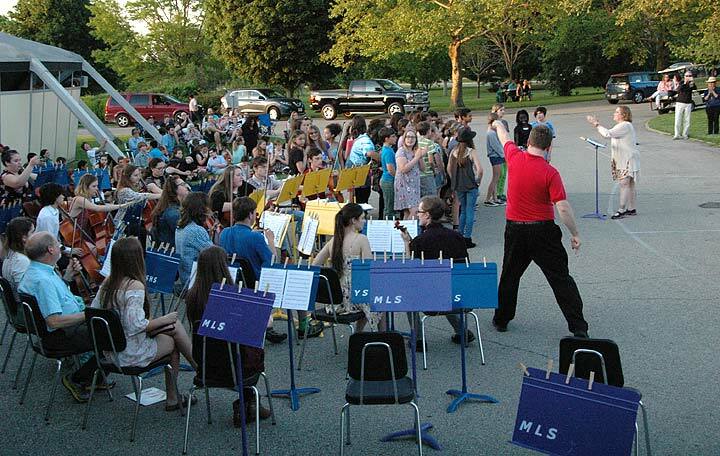 A glorious Monday evening was backdrop to the all-school orchestra and chorus performance on May 15, which featured music makers from 5th and 6th grade, McKinney Middle School and Yellow Springs High School. 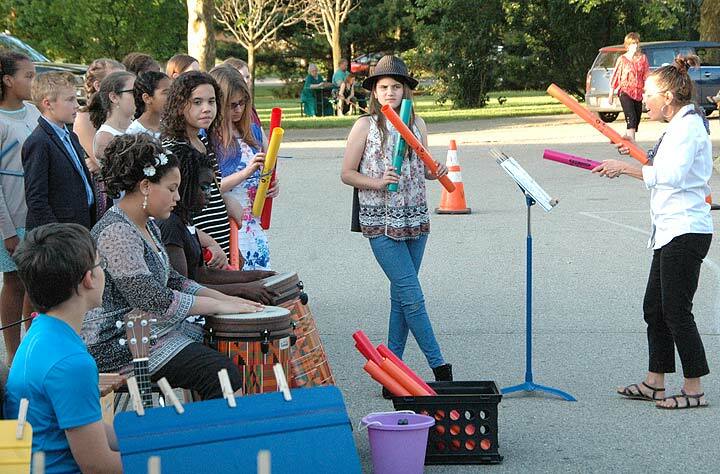 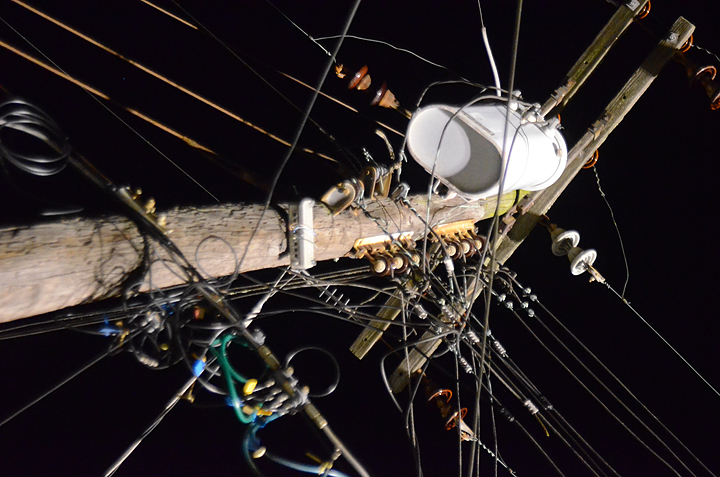 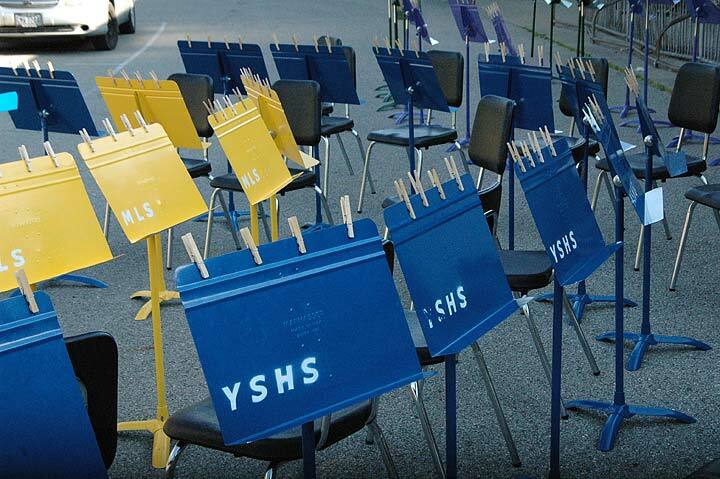 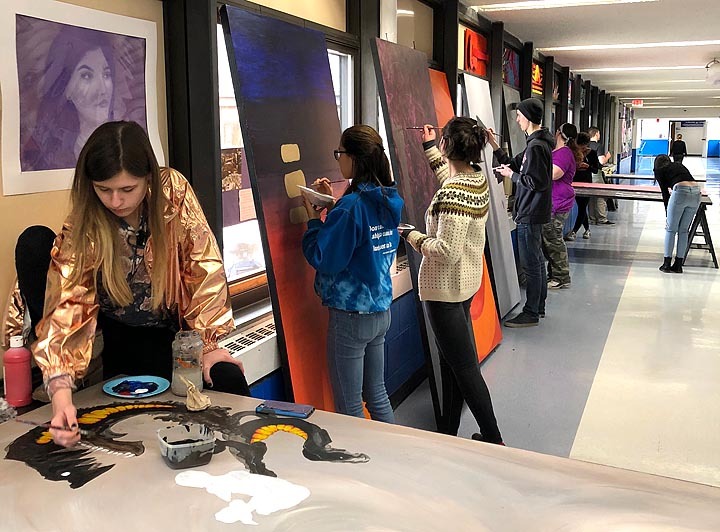 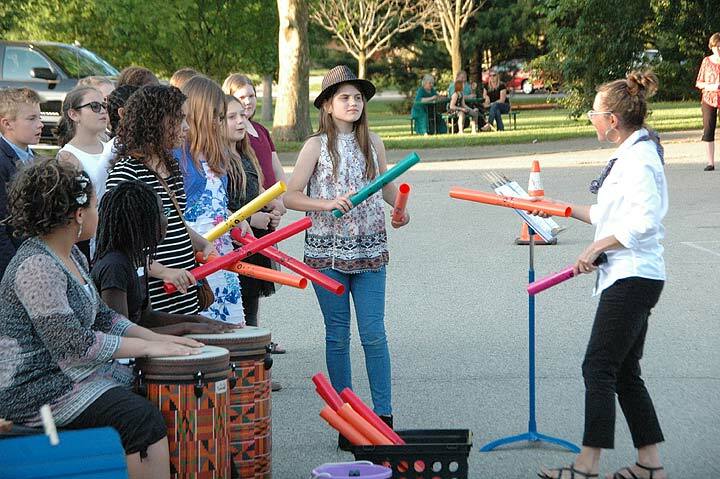 Stand-out pieces included a choral rendition of “The Lion Sleeps Tonight”accompanied by marimba, congas and tuned plastic “boom tubes,” which sound a note when struck, as well as a chamber quartet setting of the Beatles’ “Strawberry Fields Forever” played by four high schoolers. 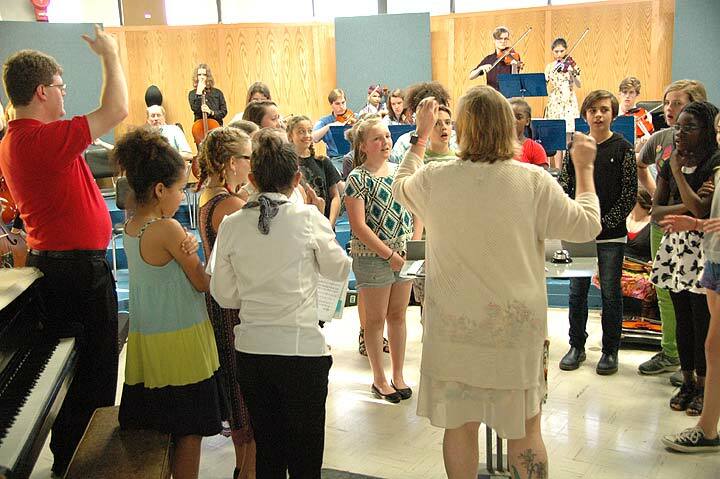 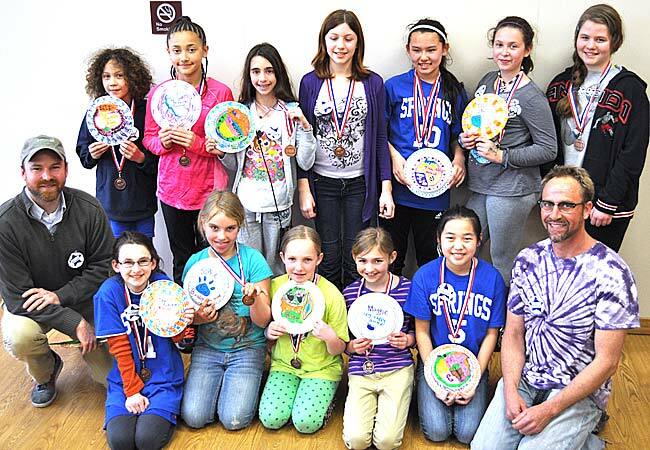 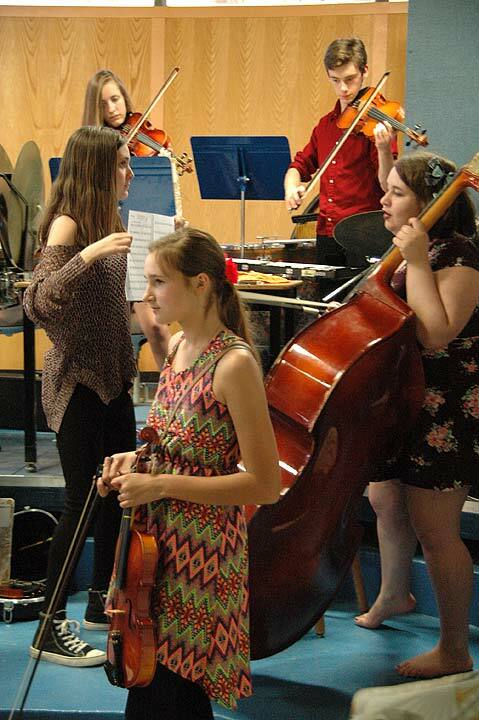 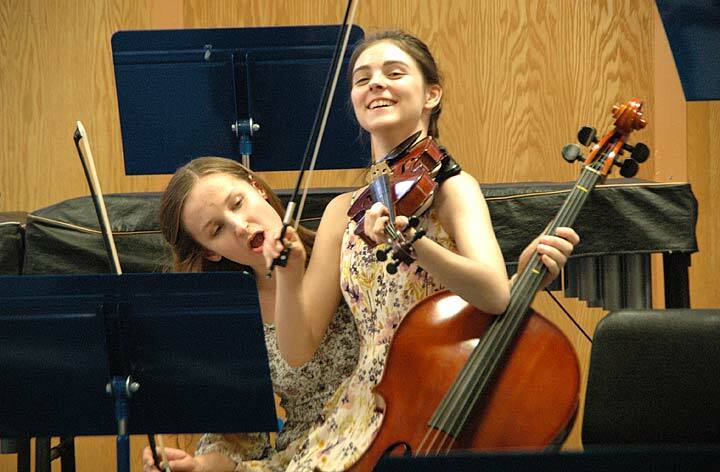 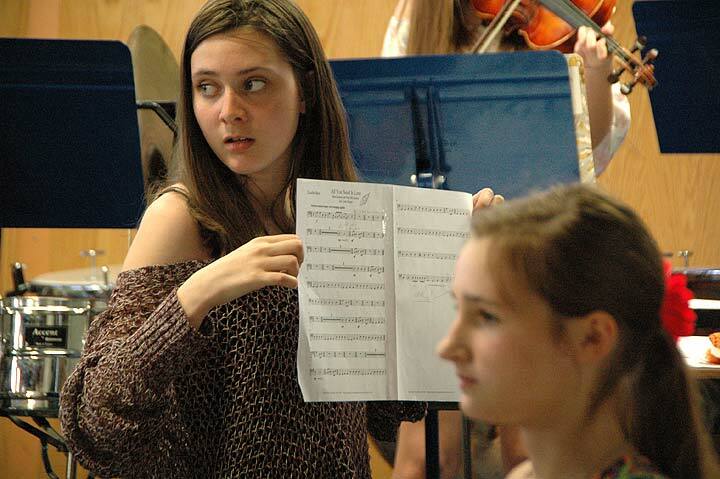 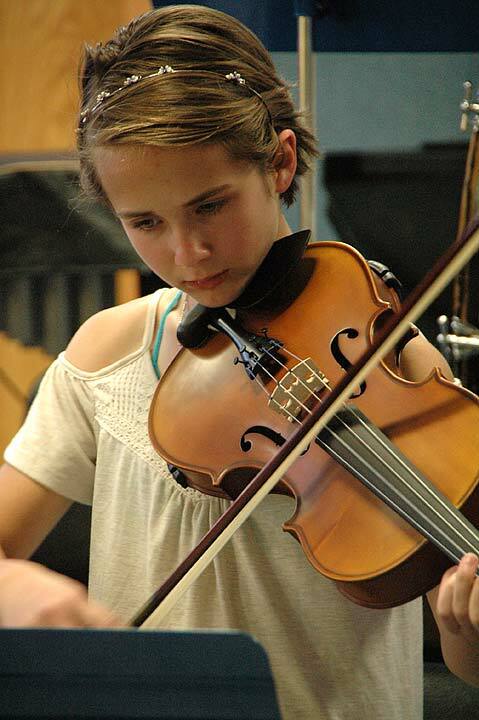 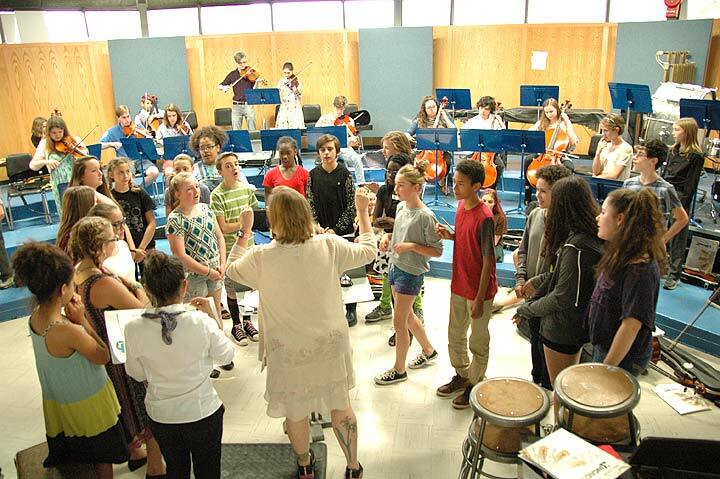 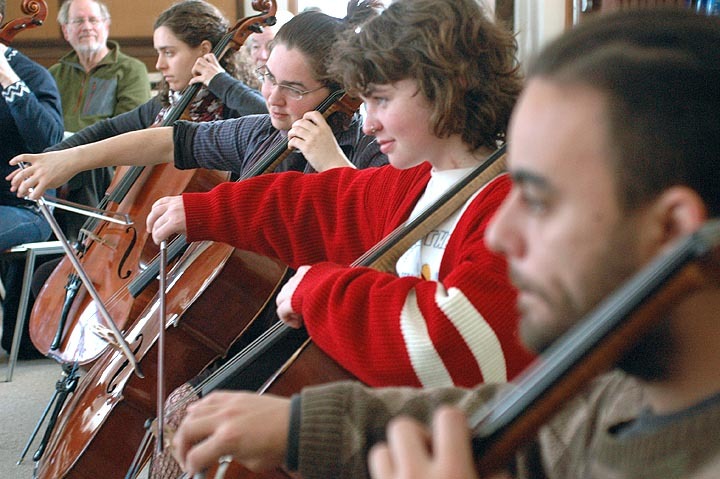 In addition to music teachers Brian Mayer, Jo Frannye Reichert and Lorrie Sparrow-Knapp, Eliza Minde-Berman, above, took to the podium for performance of a piece she had worked on with the 6th-grade orchestra. 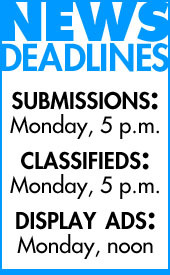 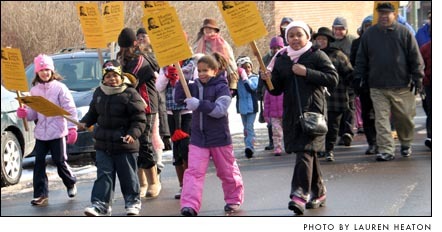 See more photos at ysnews.com/feature-photos.